Your windshield can be damaged every now and then. 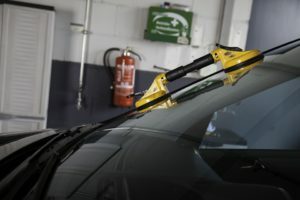 Windshield repairs weren’t possible a few years back but they’re very common nowadays thanks to some innovative new technologies. Common types of damage to windshields include chips, cracks, bulls-eyes and stars. The cost of repair of these damages varies from company to company but the average lies around $50. A complete replacement, on the other hand, can cost up to $400.In many cases, it’s better to just get the damage repaired rather than replacing the whole thing. But if you decide to repair the damage, how do you pay for it? Insurance is the first thing that comes to mind when you think about paying for the glass repair. That’s what auto insurance is for, right? Well, not really. Not all types of insurance packages cover windshield damage. In fact, only a comprehensive coverage plan includes full insurance of all kinds of damages to the car. 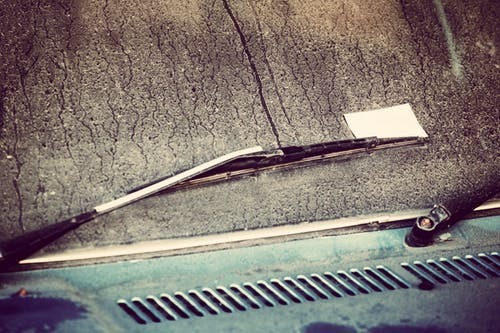 There can be no claim for windshield damage unless you’re covered with a comprehensive policy. This is the case in general but you should call your insurance provider to confirm.Another issue that needs your attention is that of deductibles. 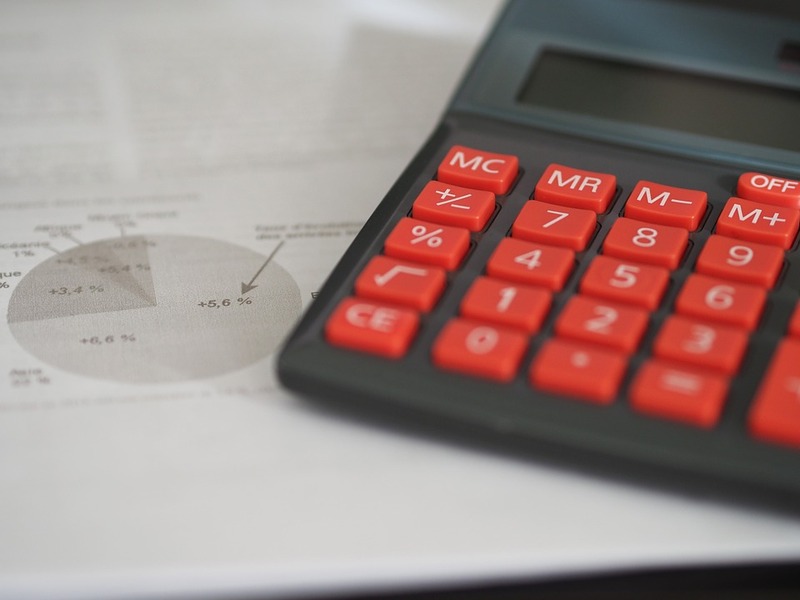 You need to check the amount you would need to pay before your insurance kicks in. This amount varies with different plans. Again, you should call your insurance provider to confirm the amount before making a decision. So, your insurance plan might cover part of the cost of repair or it might not cover it at all. If the entire costs are covered in case of a comprehensive coverage plan, you should avail the claim. Similarly, if part of the cost is covered in the case of deductibles or some other insurance plan, it’s better to avail the partial payment instead of just going on to pay it all out of pocket. AAR Auto Glass is a well-reputed auto glass service provider in Houston. If you need a windshield repair or a replacement, consider getting in touch for our mobile services. Just give us a call and we’ll be at your doorstep.Our highly skilled and experienced technicians use only the latest equipment in their services and we guarantee you an impeccable service. 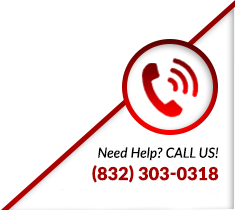 Don’t wait; call us now at (832) 303-0318.